Honor is all set to launch its concept phone Honor Magic with Curved Display in China on December 16. 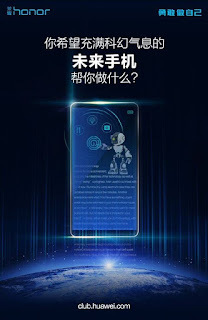 Upcoming Honor smartphone rumored phone to come with curved AMOLED touchscreen made by Samsung and it is said to have a Huawei proprietary fast charging tech that will allow it to go from 0 to 50% in just five minutes. 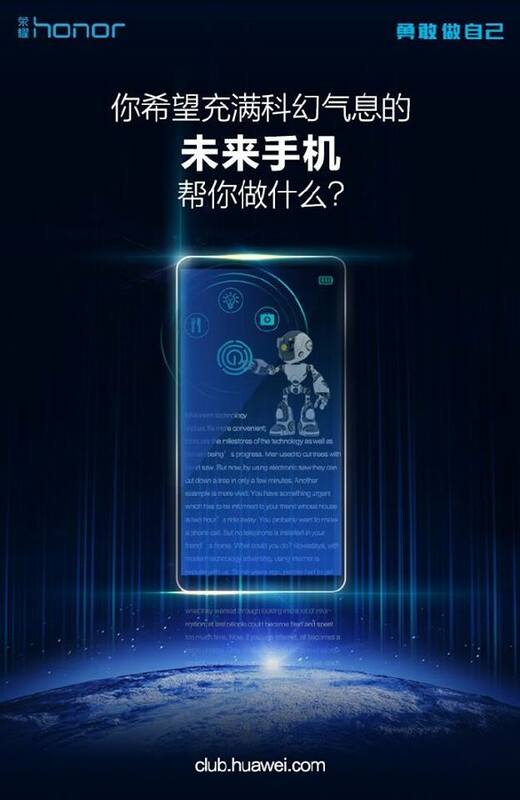 According to teaser, Smartphone is expected to come with above 6-inch bezel-less Display with a curved screen. With Metal body on Side ,no more details has been yet . 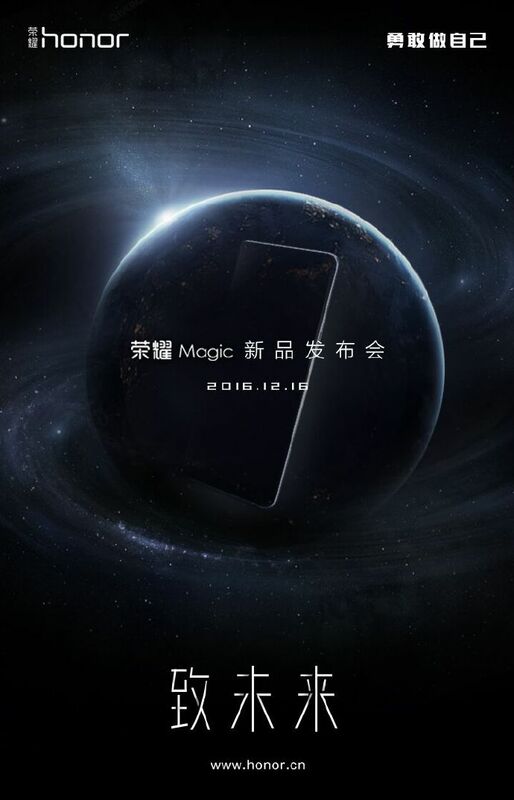 Smartphone will be announced on December 16. Huawei 6S comes with Snapdragon 435 processor with 3GB RAM and 32GB internal storage. On camera, it has a 13MP rear and 5MP front camera packed with a 3020mAh battery.